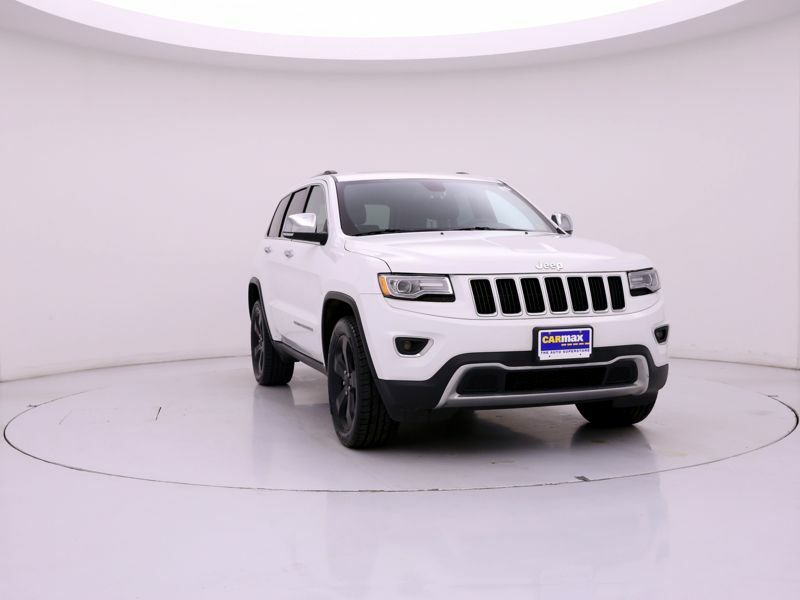 Transmission: Automatic Color:White Interior Color: Black Average Vehicle Review: (4.714 reviews) I had two jeeps before this one and have always found them reliable. 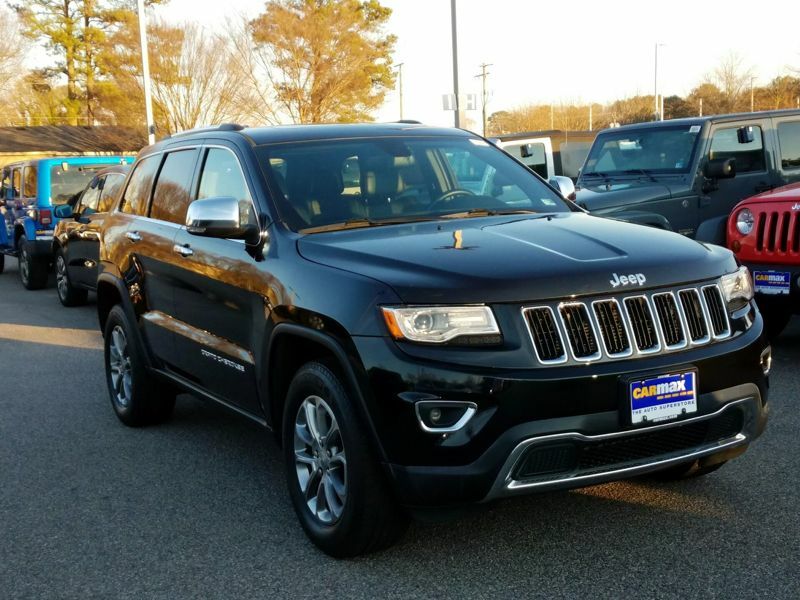 This one gets great mileage, it's comfortabe and I like the way it drives and looks. 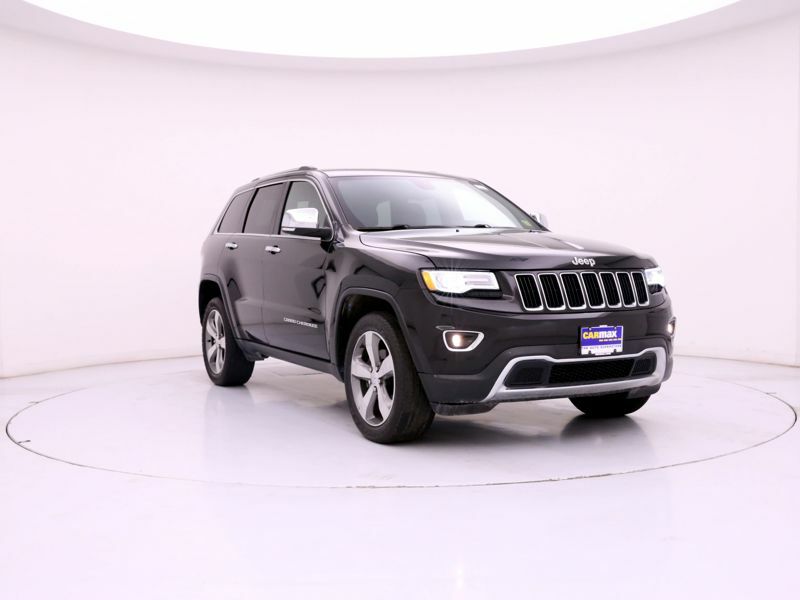 I would have given it a five except the navigation system is a pain and the uconnect has a hard time understanding me. 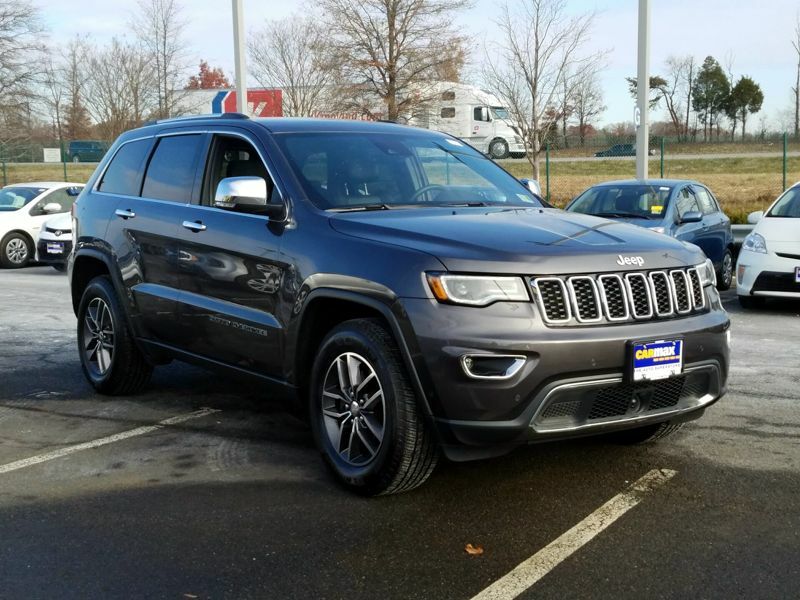 All in all, I would buy it again. 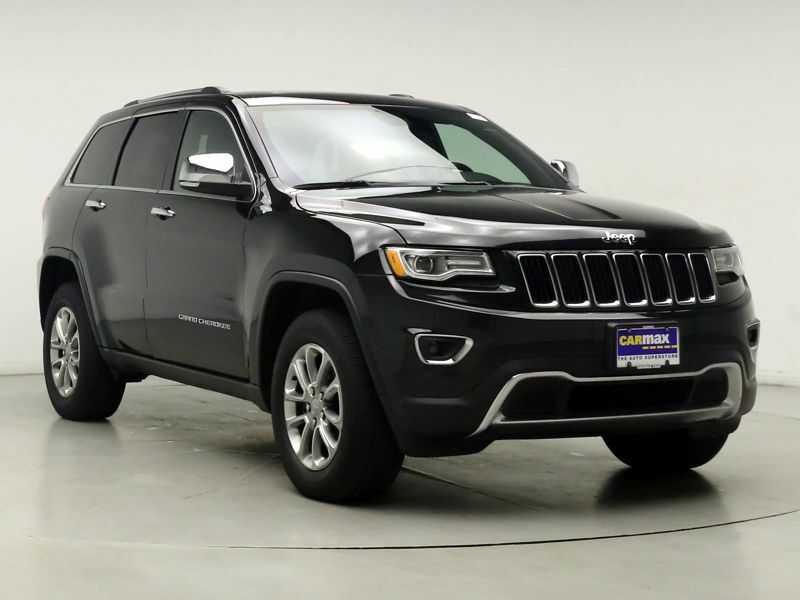 Transmission: Automatic Color:Black Interior Color: Black Average Vehicle Review: (4.714 reviews) The 2015 Jeep Grand Cherokee is very reliable, well constructed and the interior is made for comfort and luxury. 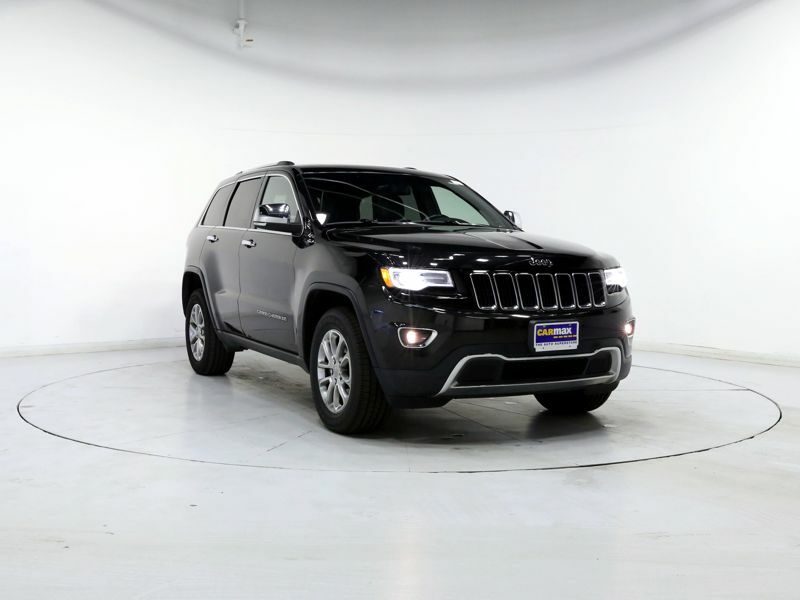 It has plenty of head space and leg room for tall people to feel comfortable and not cramped. 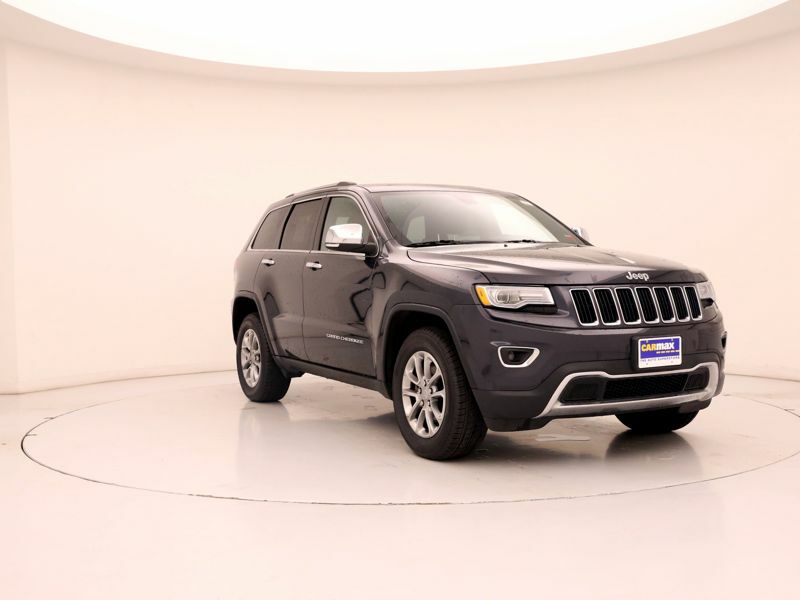 To top it off it is a four wheel drive that gets great gas mileage. 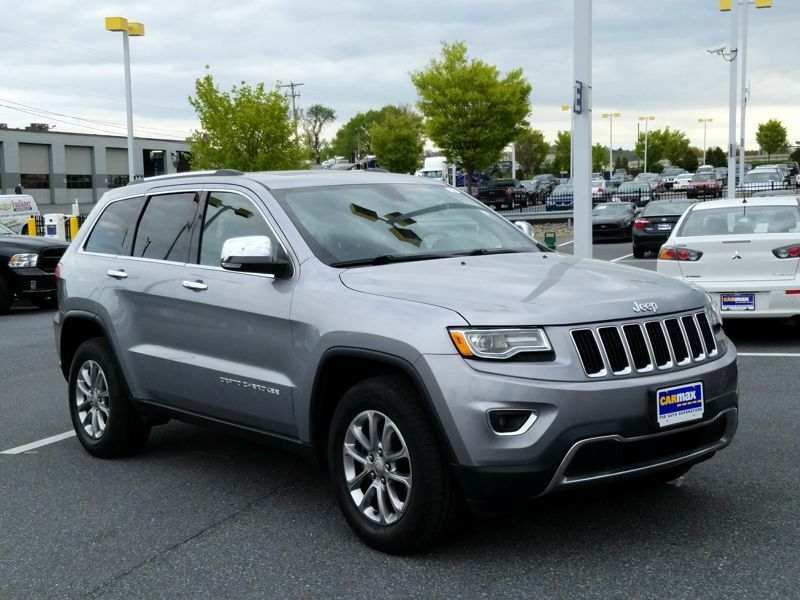 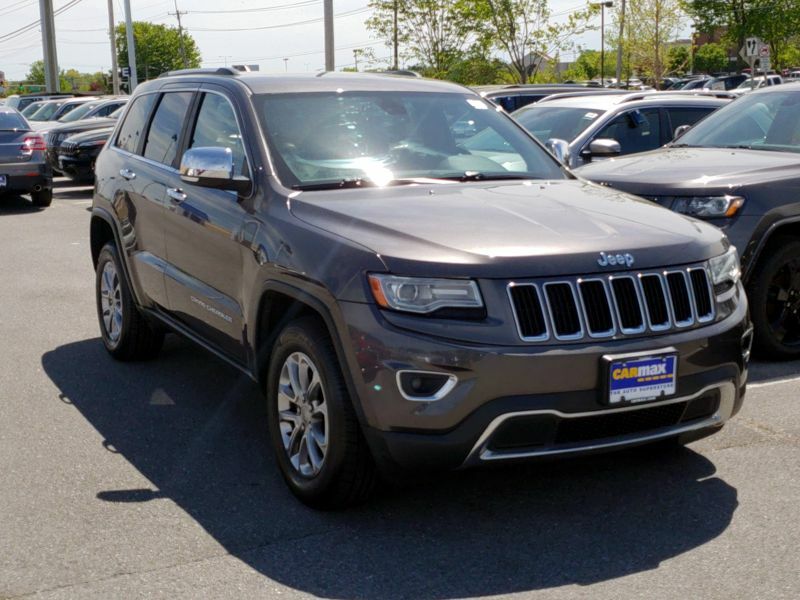 Transmission: Automatic Color:Gray Interior Color: Black Average Vehicle Review: (4.625 reviews) Jeep Grand Cherokee's have become the standard to measure sport utilities by. 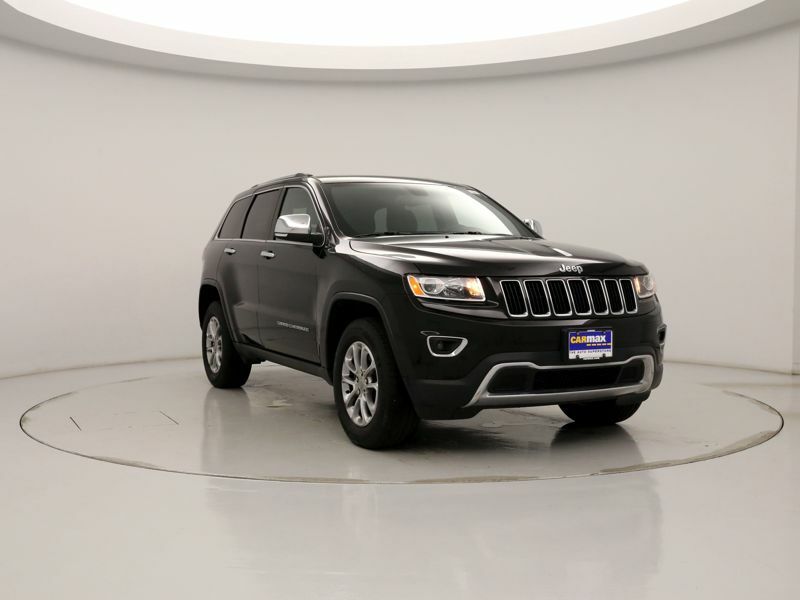 Starting with 2014, the number of standard features and comfort and feel of the Grand Cherokees have taken a big leap forward. 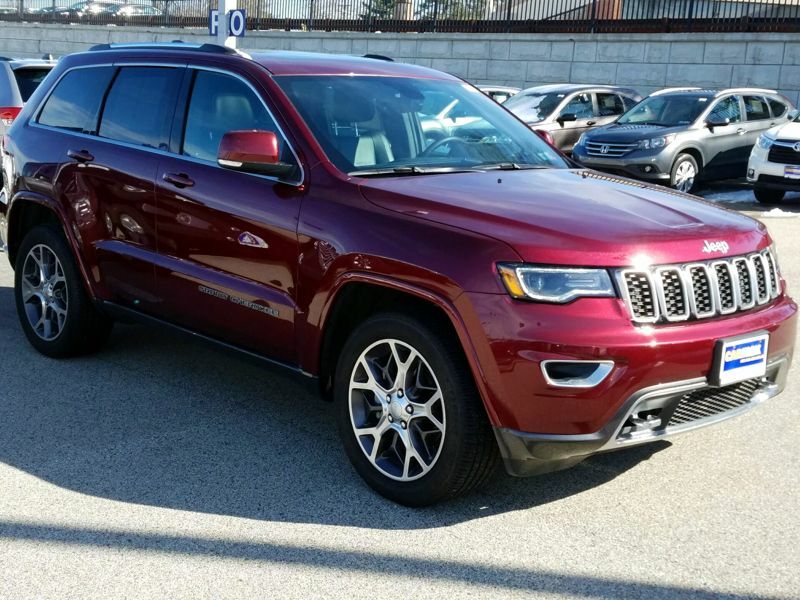 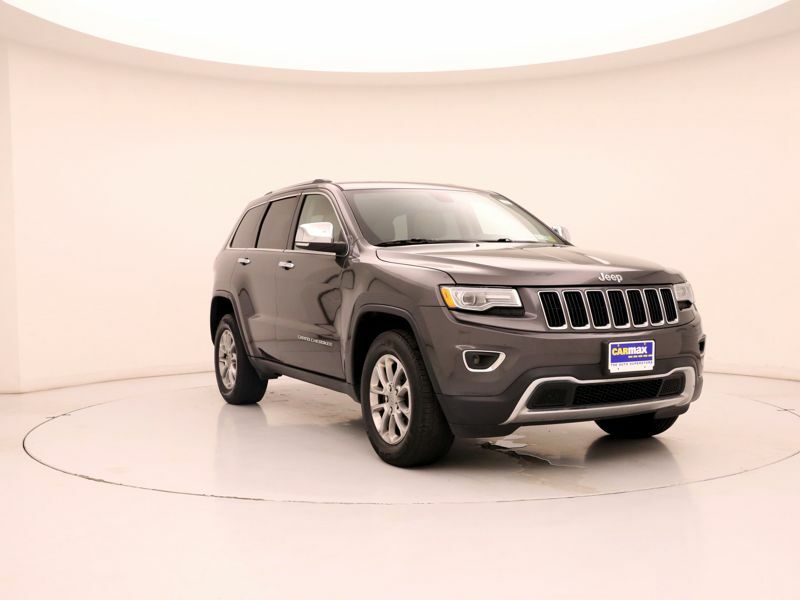  Having owned two previous Grand Cherokees before this, I can definitely state that this model year and younger have definitely set a new bar in comfort, drive-ability and features that far surpasses previous models.